Visual Studio Code>Themes>Neo ThemeNew to Visual Studio Code? Get it now. First, this theme is new so if something is funky, please open an issue. Use Microsoft's theme color reference for UI theme help and to get started. Testing your modified color theme. You can clone this repository to your .vscode/extensions/ folder and then follow the steps above for testing your modified version. 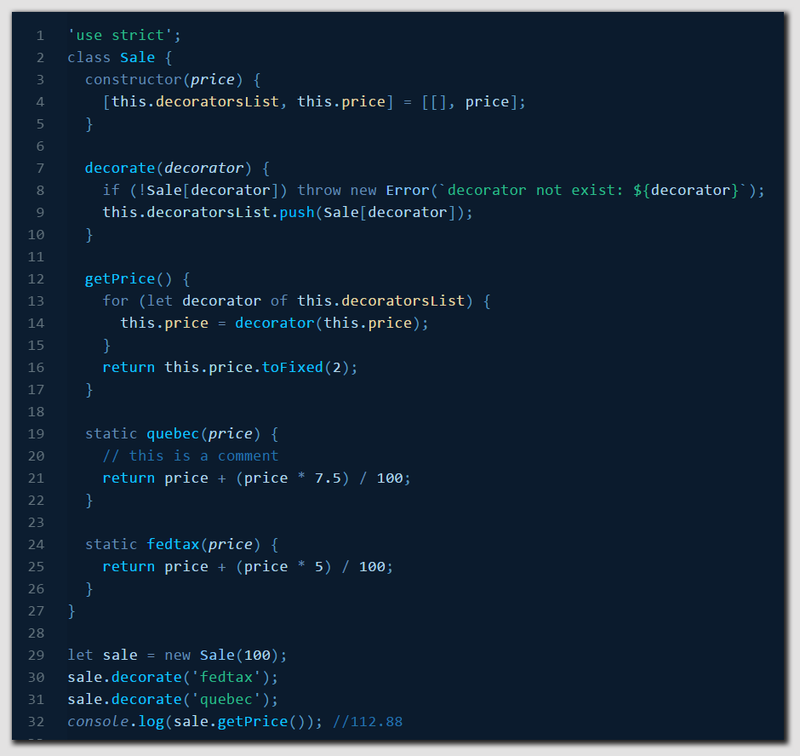 This theme is inspired by ColorSublime BlueLover theme. I ended up changing some colors and their mappings quite significantly. Pull requests to fix any issues that adhere to the theme's JS look and feel are welcome.